The Red Ribbon Campaign® is the oldest and largest drug prevention program in the nation reaching millions of young people during Red Ribbon Week®, October 23-October 31 each year. The National Family Partnership organized the first Nationwide Red Ribbon Campaign®. Since its beginning in 1985, the Red Ribbon has touched the lives of millions of people around the world. In response to the murder of DEA Agent Enrique Camarena, angered parents and youth in communities across the country began wearing Red Ribbons as a symbol of their commitment to raise awareness of the killing and destruction cause by drugs in America. 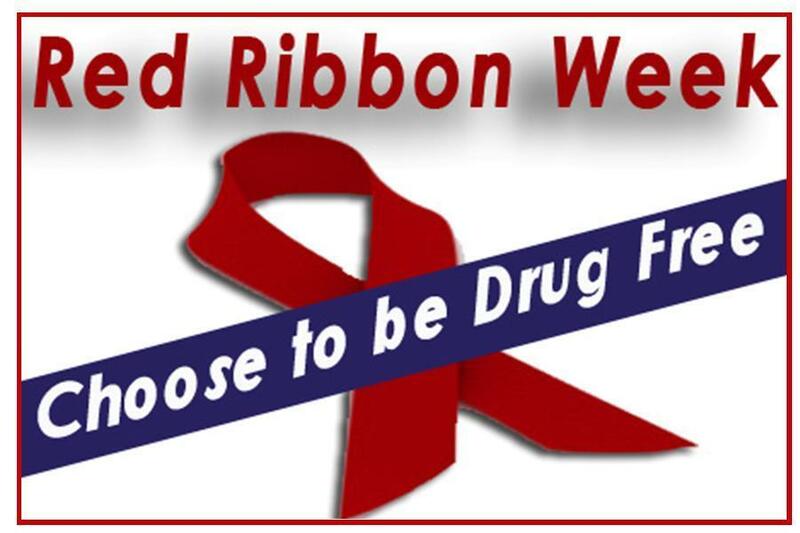 In 1988, NFP sponsored the first National Red Ribbon Week® celebration. Today, the Red Ribbon serves as a catalyst to mobilize communities to educate youth and encourage participation in drug prevention activities. Since that time, the campaign has reached millions of U.S. children and families.